Squalane makes for a great skin moisturizer, particularly for acne-prone oily skin. In the fast-moving world of rising environmental pollution and increasing stress levels, do you often worry about the damage that is being caused to your body? If yes, worry not. Help is round the corner. 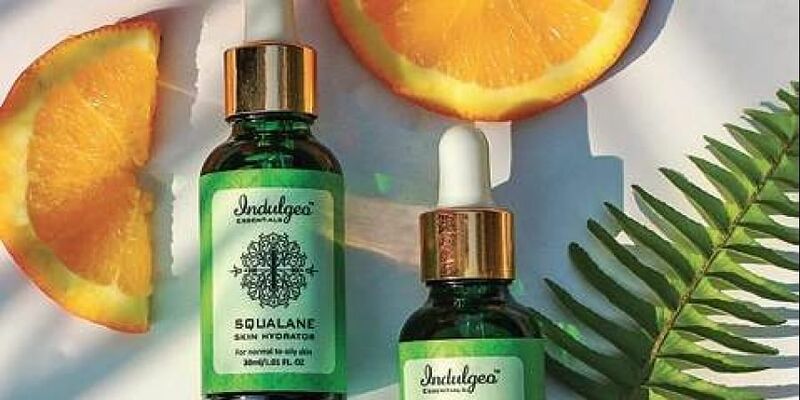 Indulgeo Essentials has come up with new concoction of oils to take care of your skin and hair problems— Squalane Skin Hydrator. Squalane makes for a great skin moisturizer, particularly for acne-prone oily skin. It is very light-weight oil that can be used on skin as well as hair. And, it is totally natural and organic.